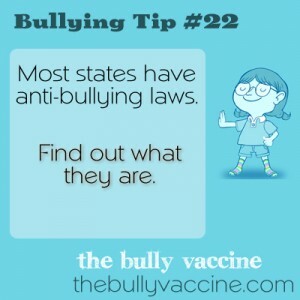 Bullying Tip #22: Do we really need bullying laws? Most states have anti-bullying laws. Find out what they are.